A Home was excluded from a loan guaranty, but the proceeds from sale of the home were not protected. What a surprised guarantor left out. Loan guaranties are contracts in which the guarantor promises to pay the debt if the principal debtor fails to pay. This is not what happens when someone thinks they guaranteed a home mortgage loan for their son or their significant other- they are usually equally liable on the loan. A guaranty more routinely shows up when an entity, such as an LLC or corporation, borrows money or signs a lease. The lender or landlord wants the individuals involved to guaranty the debt. If the guarantor has substantial assets, the lender may allow them to carve out some assets from being available for collection, such as their residence. Loan guarantors should consult with a Sacramento real estate and business attorney to closely review the terms of their guaranty so that they understand what their liability is. In a recent case (which was the first published opinion on the issue in the U.S.), the guarantor excluded a house from liability. He sold the house, and was surprised when the court ruled that, while the house was not attachable to pay the debt, the proceeds of the house (cash from the sale) were not excluded, and could be grabbed by the Lender. 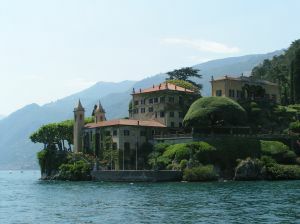 That the house was on Lake Como tells you that this was alota cash. 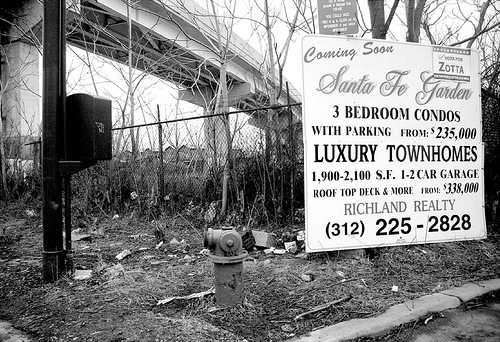 The project went belly-up, the senior lender foreclosed, and Eves refused to honor his guaranty. The lender filed suit against the borrower and guarantor for $6.3 million, then applied for a prejudgment order of attachment. Eves opposed to the extent it would attach to proceeds of the Como house. A guaranty is a form of surety, whereby the guarantor “promises to answer for the debt … of another.” (Civ.Code, § 2787.) A guaranty is a contract, is subject to the usual rules of contract interpretation. Parties are free to enter any contract they like, and courts assume that each party to a contract is alert to, and able to protect, his or her own best interests. The court found for the Lender, as it was more likely than not that they would obtain a judgment against the guarantor. The guarantor was a sophisticated party and experienced investor. He was assisted by counsel. The proceeds problem is one he should be expected to anticipate. He carved out the house from liability, but NOT the proceeds. He was left to lie in the bed that he made.